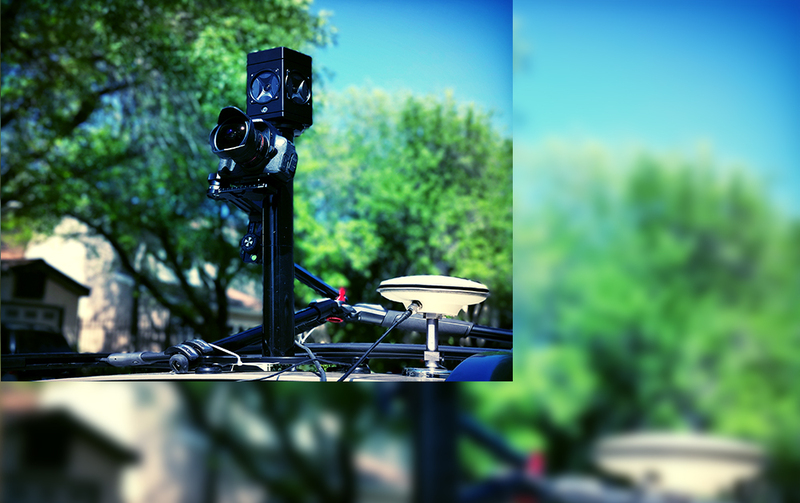 Our street level mobile mapping system delivers geotagged 360 degree panoramic images and panoramic videos. The system is composed of a spherical camera with GPS/IMU, mobile workstation and mounts. It is ideal for vehicle-based mapping and could be installed in less than 15 minutes. The camera and GPS can be operated from inside the cabin, and all data is recorded directly onto the mobile workstation, allowing for seamless processing once back at the office. 360 degree panoramic imaging has been helping decision makers visualize remote sites and corridors from the comfort of their desktop, where they can visit the site as many times as they need to. Data captured with the street level imaging systems provides a comprehensive infrastructure as-built for condition assessment, planning and archiving. 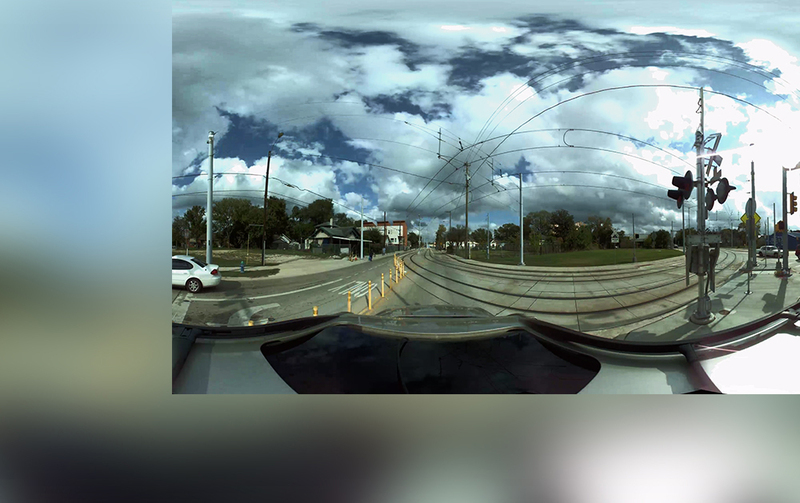 Reality IMT’s street level imaging system can capture panoramic images of the right of way at travel speeds. It provides decision makers with visual intelligence that can significantly increase work efficiency. Engineers can now remotely inspect the site of interest from their office, and make joint decisions without visiting the site. Right of way imagery can be shared online with colleagues, allowing for maximum flexibility in infrastructure asset management. Imagery can also be used to build an asset inventory for street signs, traffic lights, potholes, etc. Geotagged data can be exported for further analysis using ArcGIS with proper linkage to the imagery.